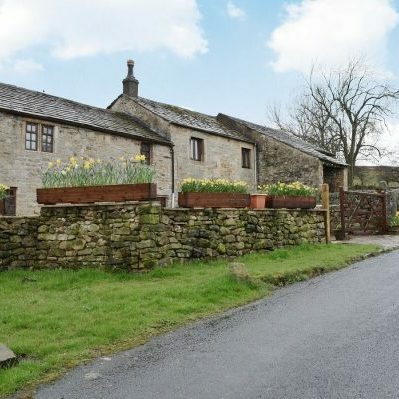 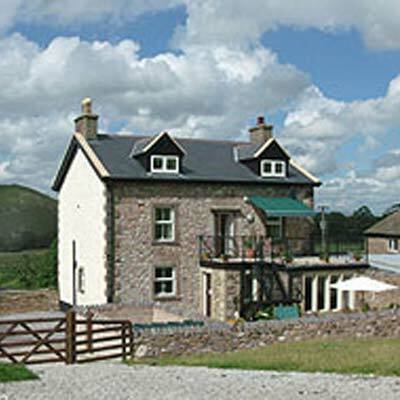 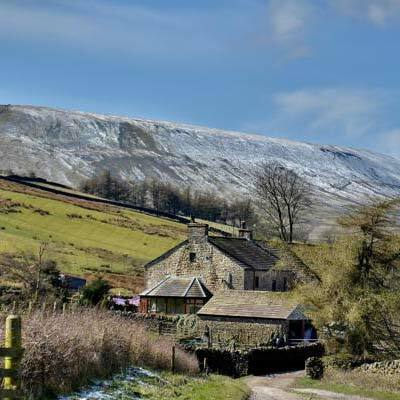 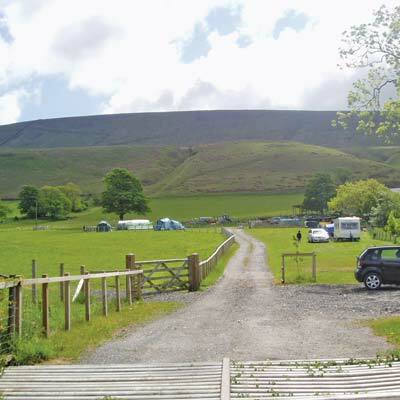 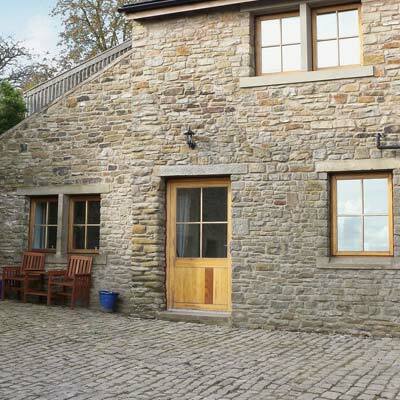 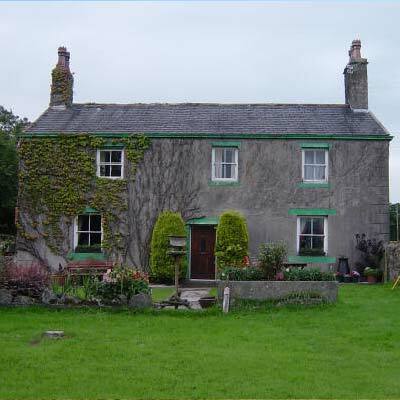 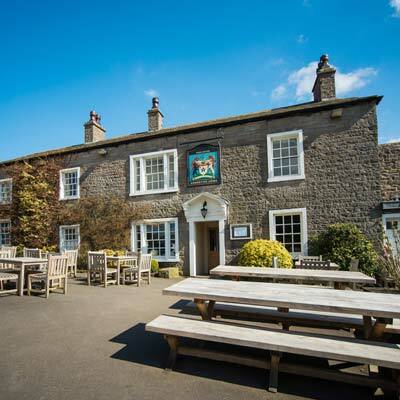 Nestled at the foot of Pendle Hill in the conservation village of Worston, seemingly far away from the hustle and bustle but In reality only a quarter of a mile from the A59 is our picturesque country inn at the heart of the village. 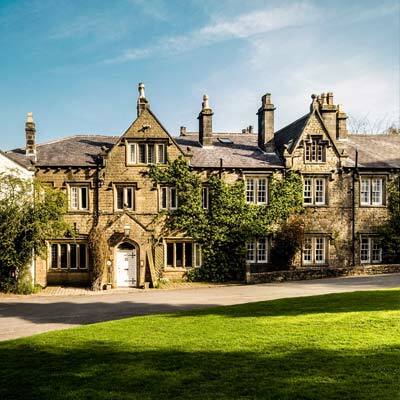 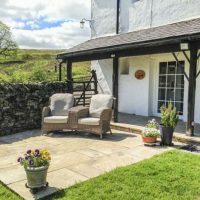 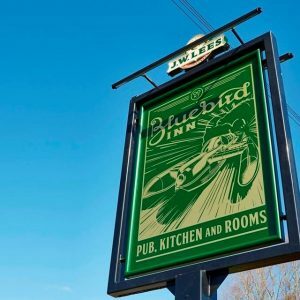 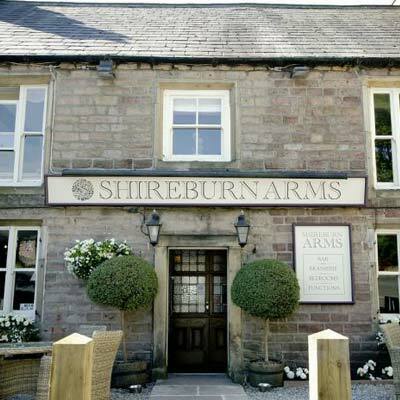 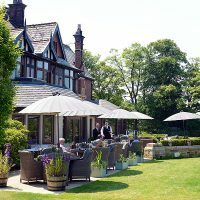 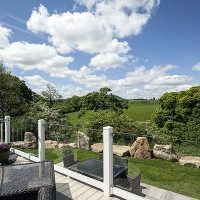 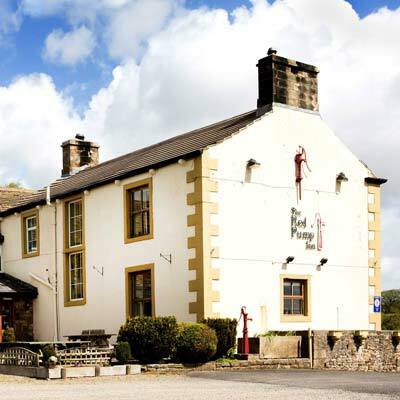 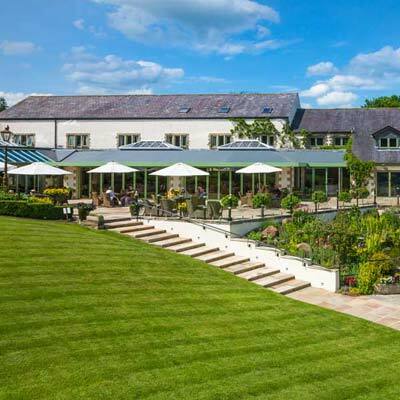 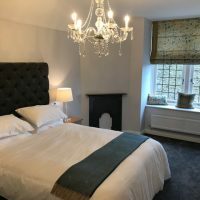 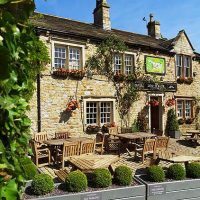 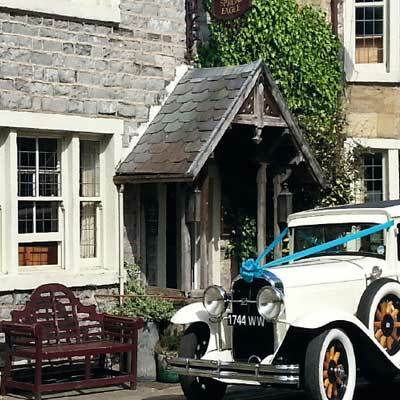 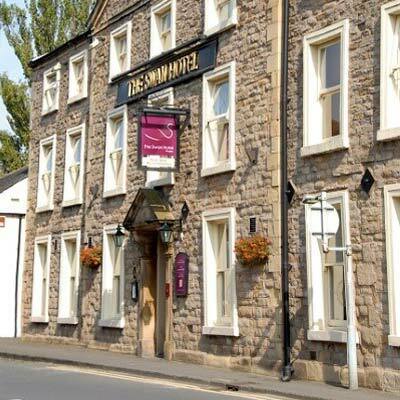 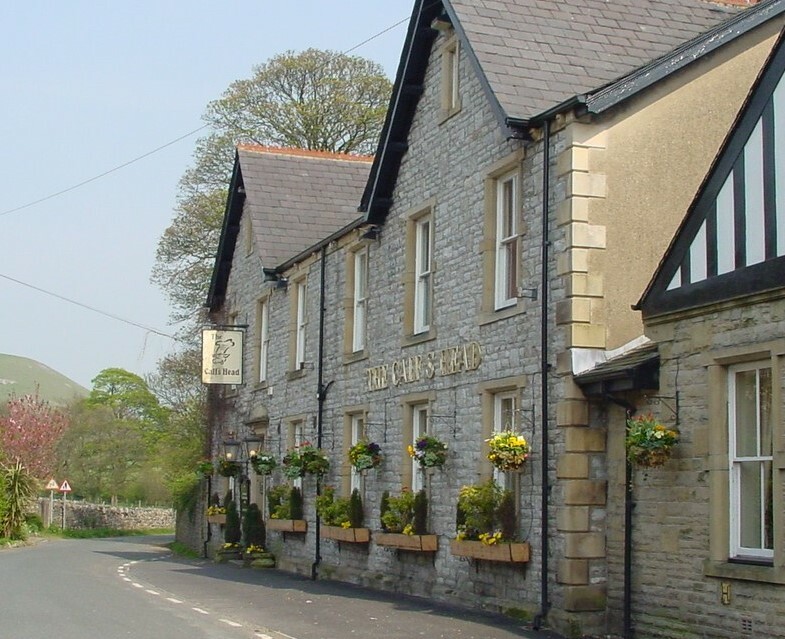 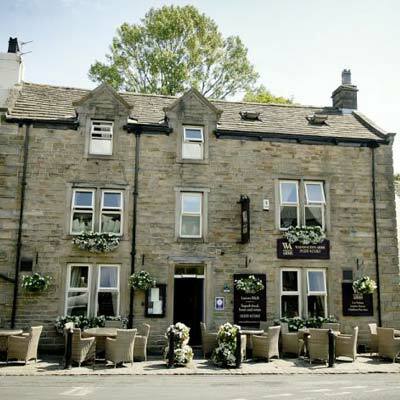 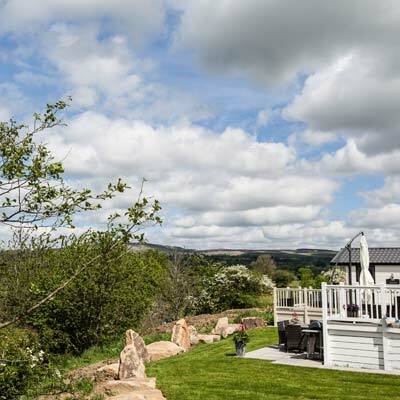 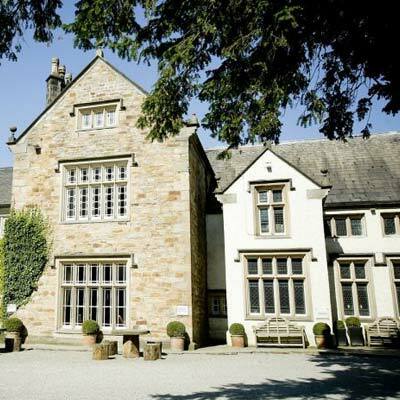 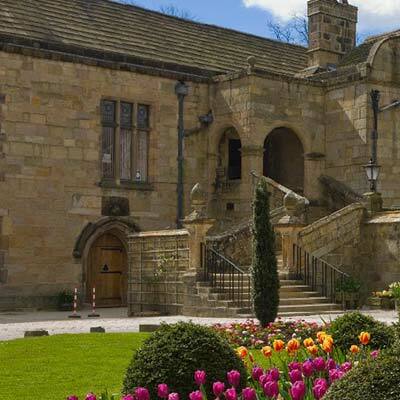 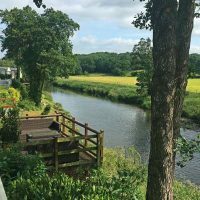 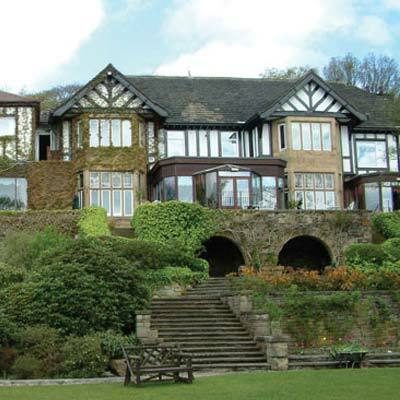 The Inn boasts stunning views of Pendle Hill and when weather allows, the opportunity to dine and drink in the large gardens or on the decking over looking the babbling stream. 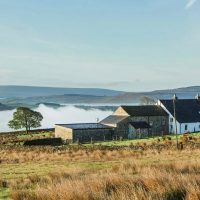 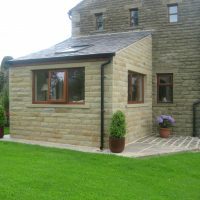 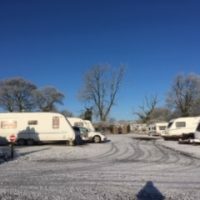 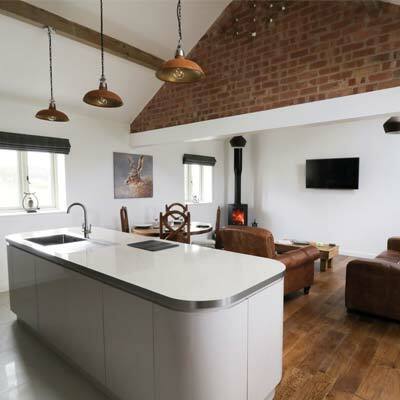 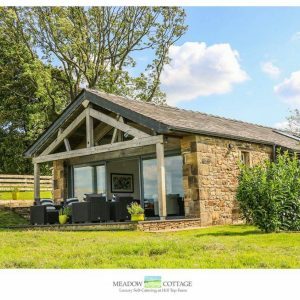 Inside there is a cosy snug with a roaring log fire or diners can choose the glass house with picturesque views of the surrounding countryside and Pendle Hill. 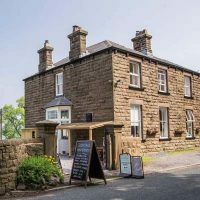 We offer an extensive range of dishes to suit all tastes from our famous ‘Worston Whale’ (fish and chips) to locally sourced Pendle lamb, a variety of real ale and probably the best and largest selection of desserts you can find in the Ribble Valley, if not Lancashire and beyond. 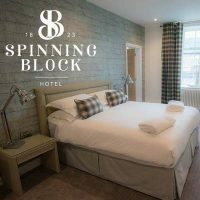 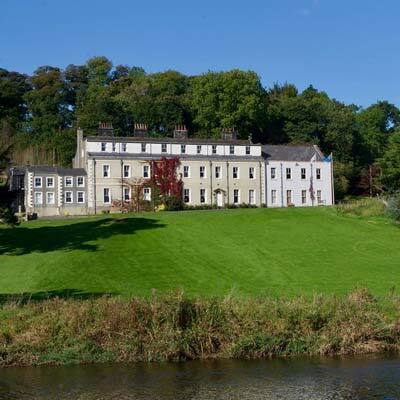 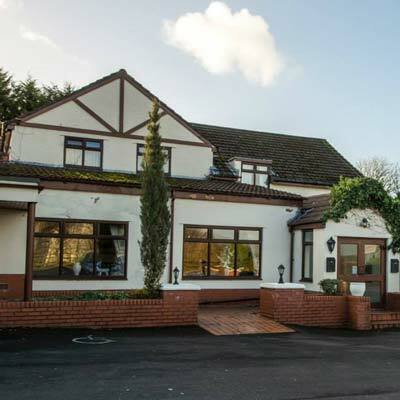 This lovely inn offers 12 homely bedrooms from double ensuites through to a deluxe split-level suite with separate lounge and spa pool. 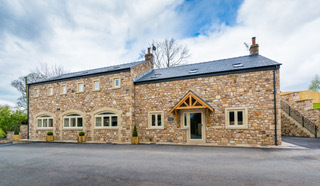 The Inn is the perfect place to stay and get away from the hustle and bustle. 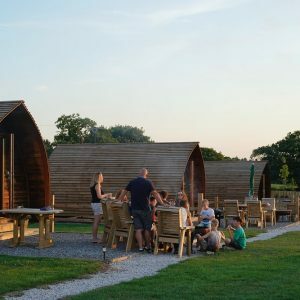 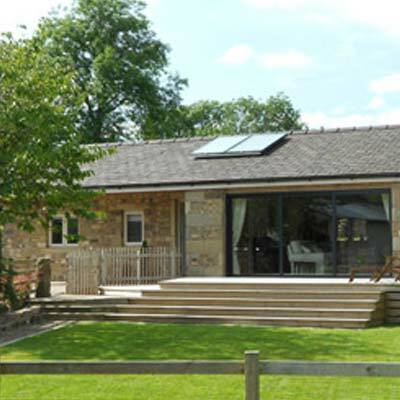 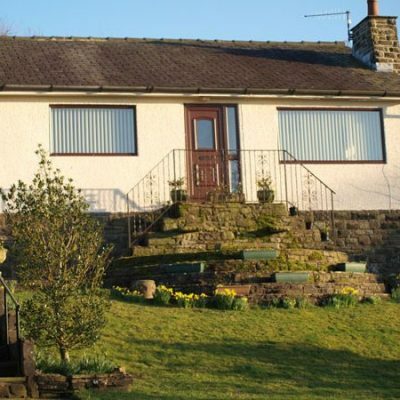 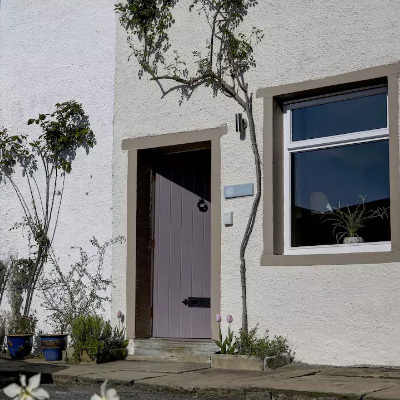 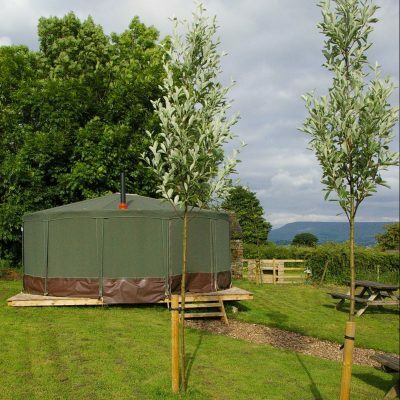 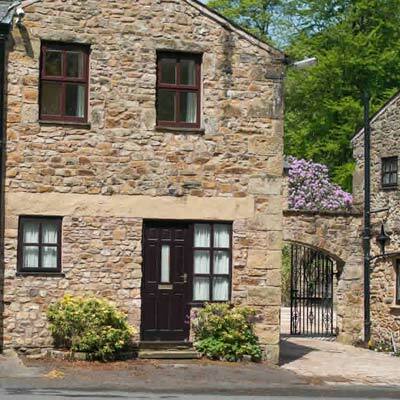 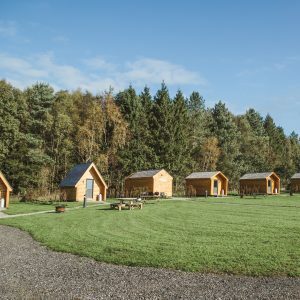 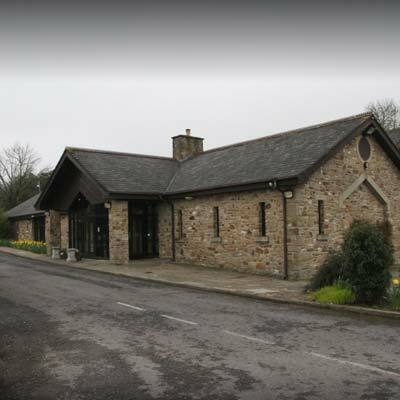 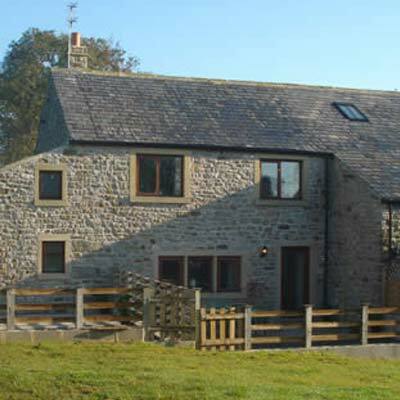 Treat a loved one to a special night, or use as a base for walking or cycling the great Ribble Valley countryside.